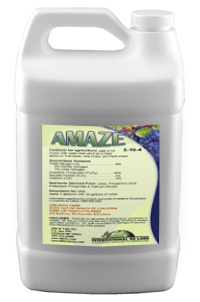 AMAZE is a crystal-clear foliar spray with an analysis of 5-16-4. 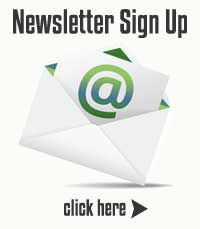 This product is a true solution and has a broad spectrum of trace minerals along with 5 units of calcium. AMAZE is unique because it combines plant-available phosphate with soluble calcium. By combining these two elements, calcium becomes mobile in the plant and migrates directly to the fruit of the crop in which it is applied increasing the bulk of the fruit or vegetable. 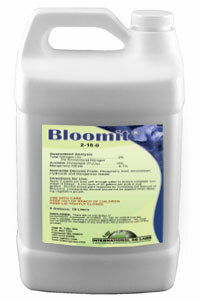 With an analysis of 2-18-0.1Mn, Bloomit® creates an environment conducive to seed development. 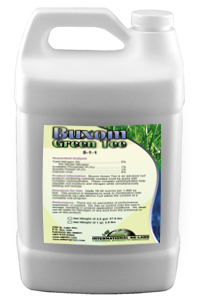 This liquid foliar product is extremely beneficial in soybeans as it has the potential to increase the number of pods per plant and aids in reducing alternate bearing in fruit trees. By increasing plant reproductive properties, yield should improve as well. 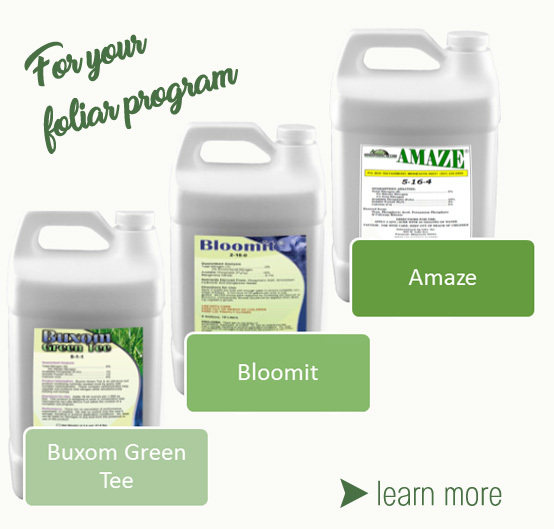 Do not apply Bloomit® when vegetative growth is desired.